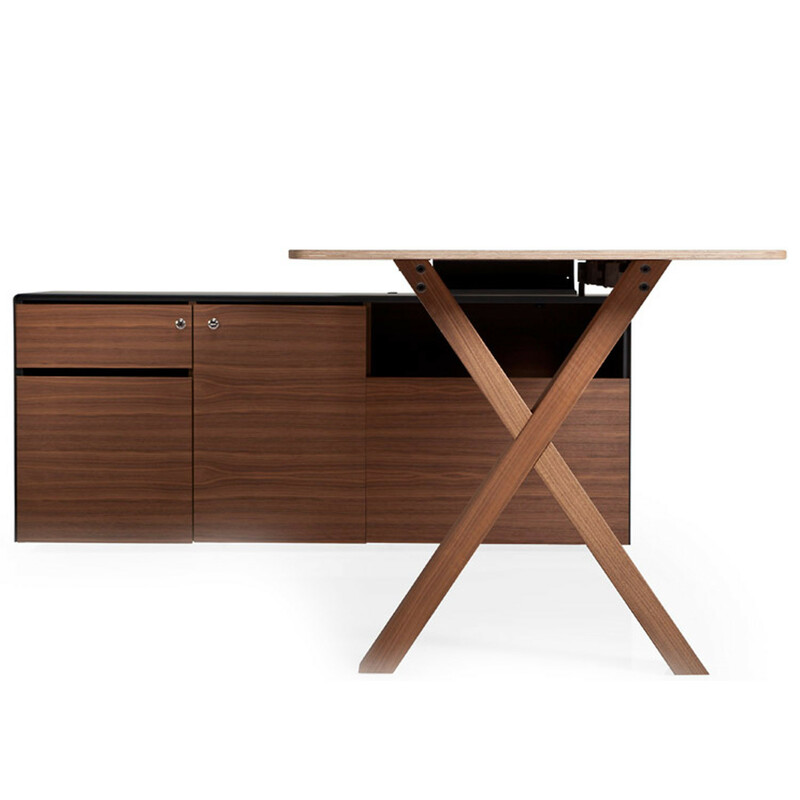 Partita Office Desk boasts beautifully poised wooden X-framed legs present a solid and architectonic language to a high standard. 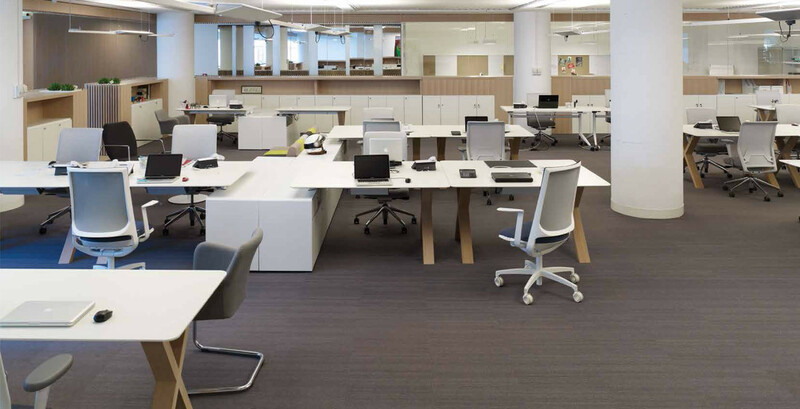 An intentional organic quality has been introduced to the office to provide an alternative to the steel-framed furniture of the past decade. 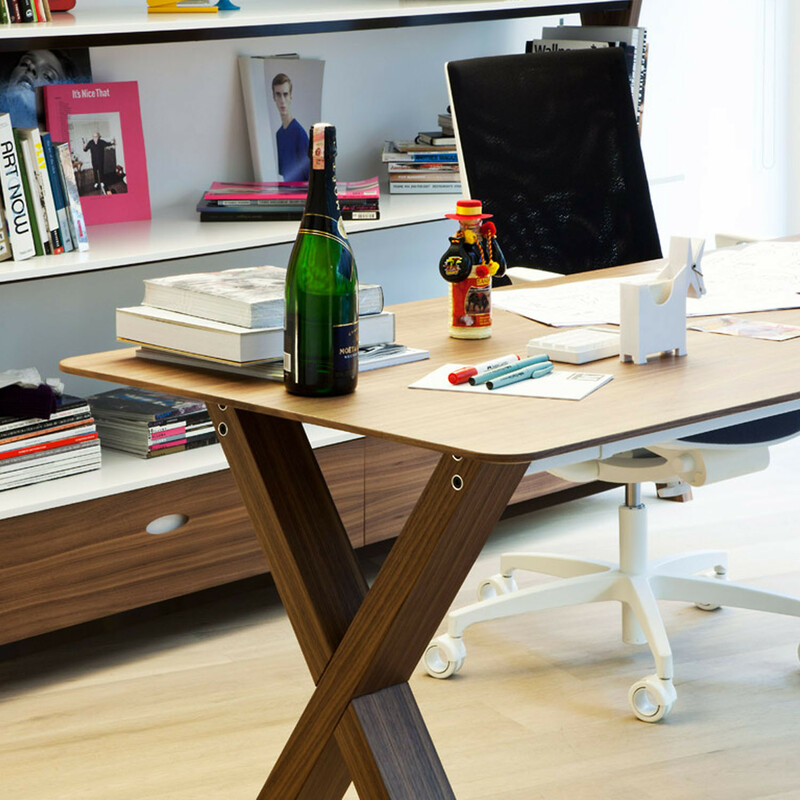 Technology is invisibly incorporated in this design, with integrated data points for your mobile phone, pc, laptop and tablet. 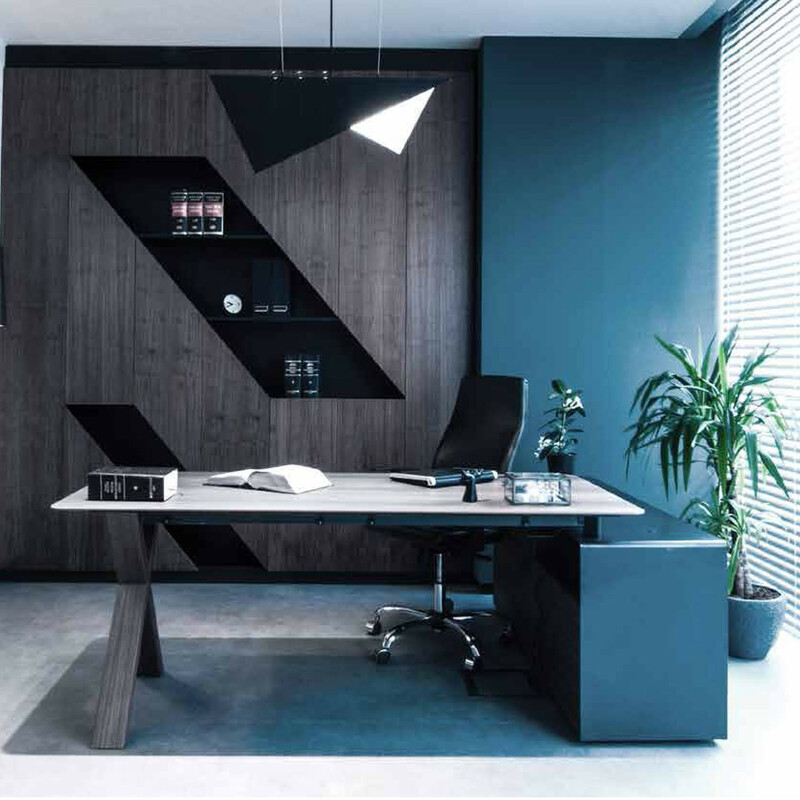 The Partita Office Desk offers a) modesty/privacy panel under the desk, b) CPU holder, c) selection of vertebrae for vertical cable traffic, d) design of the cable channel for horizontal cable traffic, e) waste paper box. 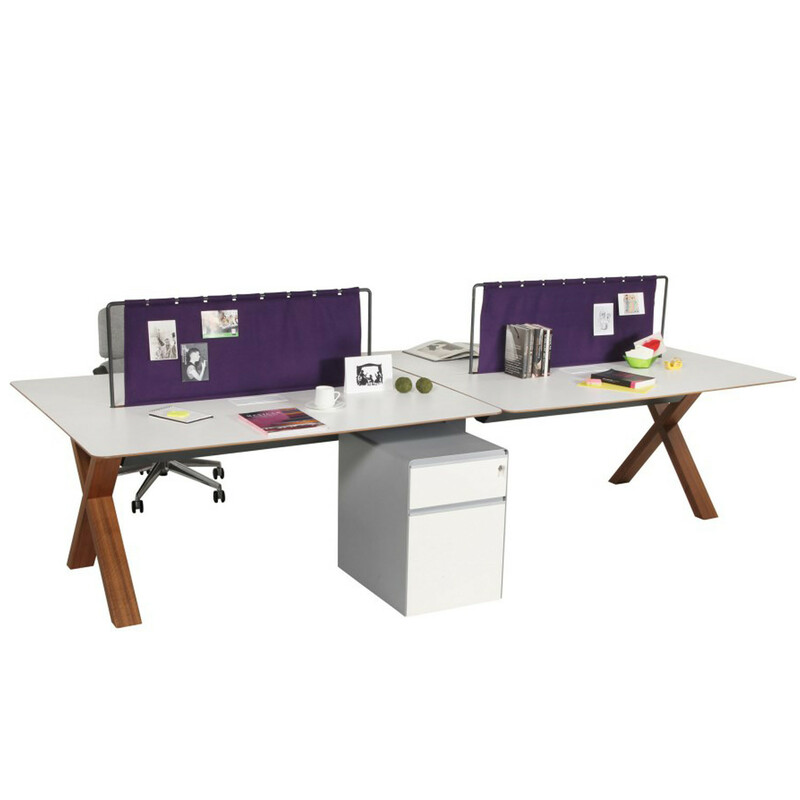 Above this modern office desk attachment possibilities are: a) mini-screen in a special felt upholstery fabric, b) a tray or a small box above the desk for personal objects (wallet, mobile, cosmetics, medicines, stationery, plants etc. 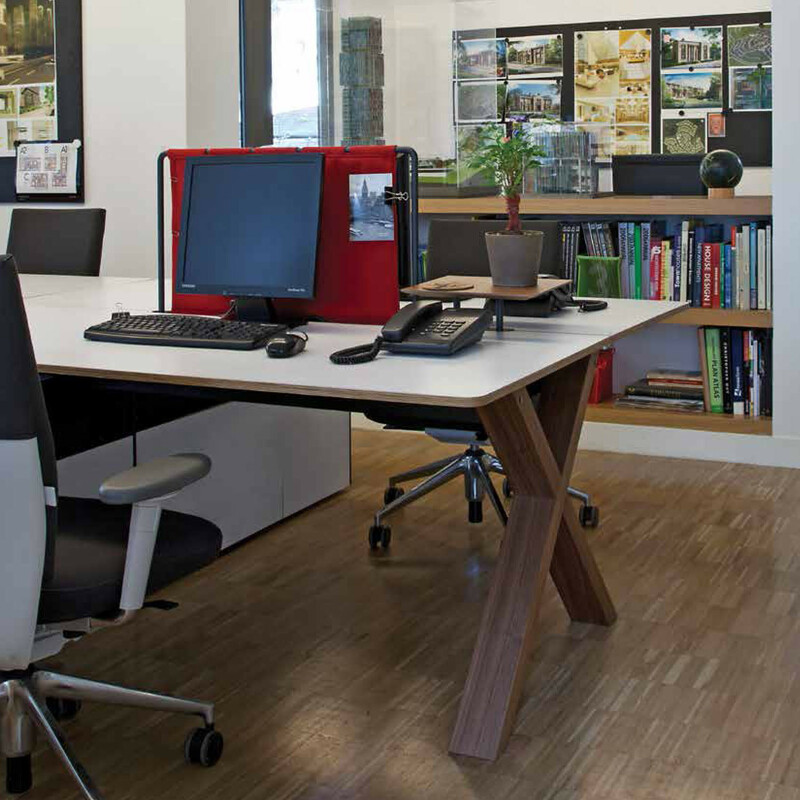 ), c) personalised light fittings and task lamps, d) screen holder attachments, or e) signs, graphics. 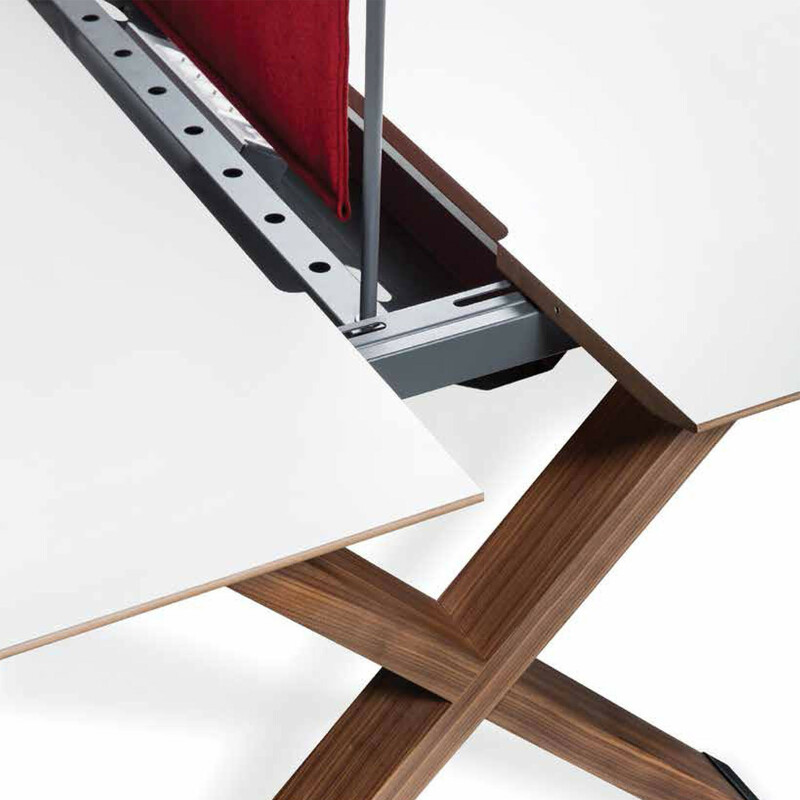 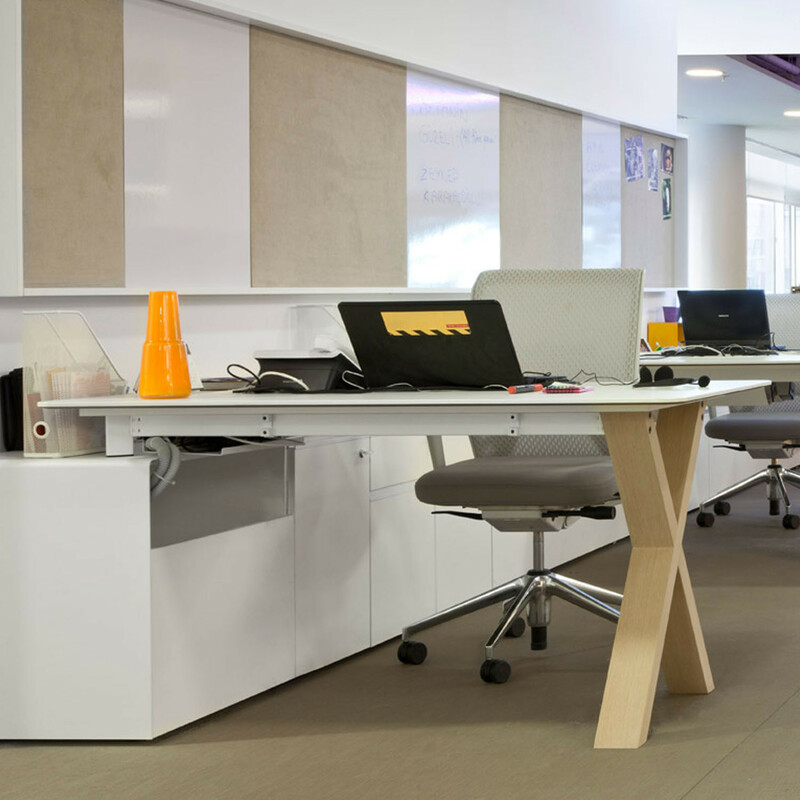 A specially designed steel under-frame connecting the legs to the table top is a functional solution that acts as a track for all IT links above or below Partita Individual Desk as well as offering a horizontal cable dump with a big capacity. 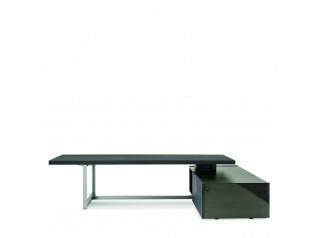 View more furniture by Koleksiyon. 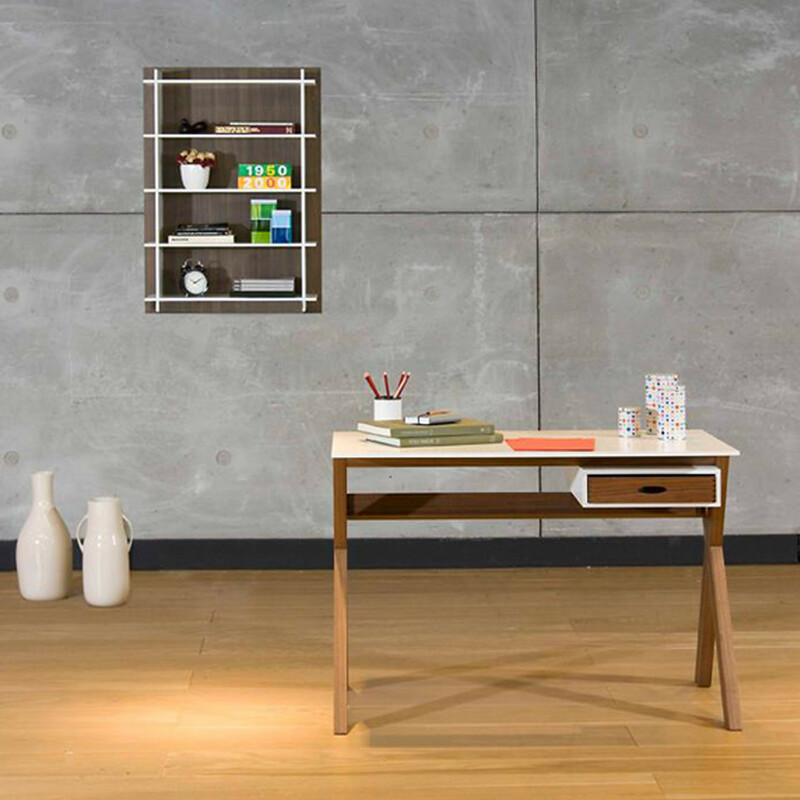 You are requesting a price for the "Partita Office Desk"
To create a new project and add "Partita Office Desk" to it please click the button below. 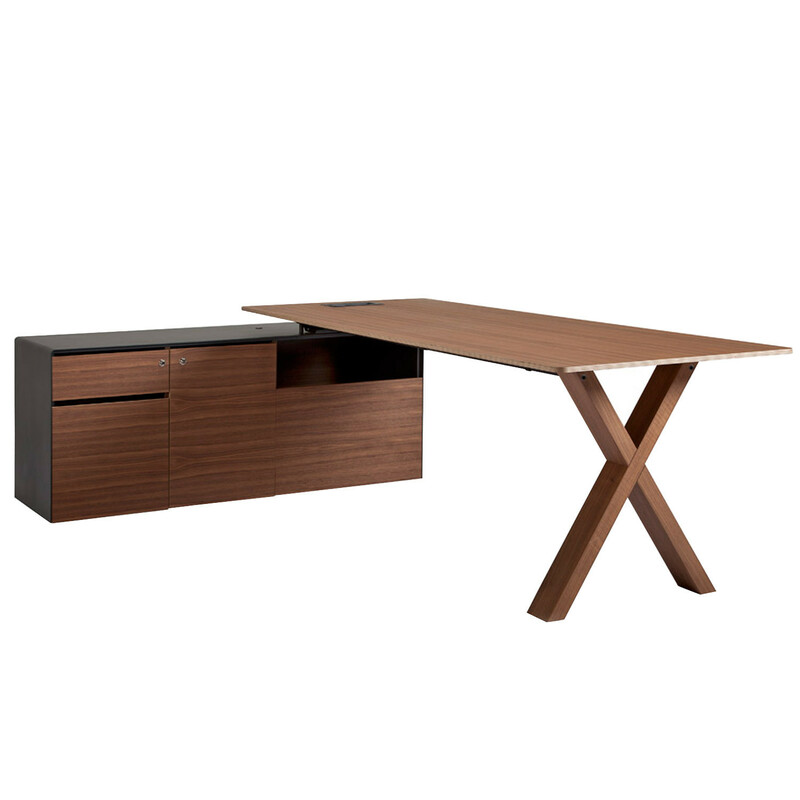 To add "Partita Office Desk" to an existing project please select below.